Sydney Shop Girl: Life This Week 23/7/2018: Show Us Your Snaps (and Screenshots) #6. Life This Week 23/7/2018: Show Us Your Snaps (and Screenshots) #6. It's less than a month until Sydney's City to Surf and training is going well in that I'm injury free and still looking forward to hitting the pavement at the crack of dawn even if it is in fleece and ski gloves. I'm just not entirely sure if what I think is Heartbreak Hill is the actual Heartbreak Hill of the race. My hill still causes me heartbreak each and every time I attempt it so perhaps that's confirmation. All will be revealed on race day that also happens to be my birthday. I'm eagerly awaiting the new iPhone releases in September this year because I have to replace my current phone. The forward facing camera has severe and terminal shakes which makes every photo it takes look otherworldly. I swore that I'd never again be the fangirl who logs her order the moment the online option becomes available but I'm going to be that girl this year. Aside from the new handset itself, I'm also curious about the new iPhone emojis and memojis (emojis you can create of yourself). Refinery 29 recently wrote about the new additions in this article. I was fascinated to learn about the process behind creating each emoji. The attention to detail and the ability of each icon to perfectly encapsulate what it represents is phenomenal. As much care is taken as with the creation of other software and hardware, there can often be 30 versions of a single emoji before the final one is created. With regards to the memoji, rather than base the creative process on your gender, apparently you will be able to start with a blank face that you create into how you feel you look rather than what the program might tell you you should look like based on your gender. Interesting concept. It's tax time which means having to face the vaguely organized files of 'stuff' I've collected over the last financial year into better organized files for my accountant. 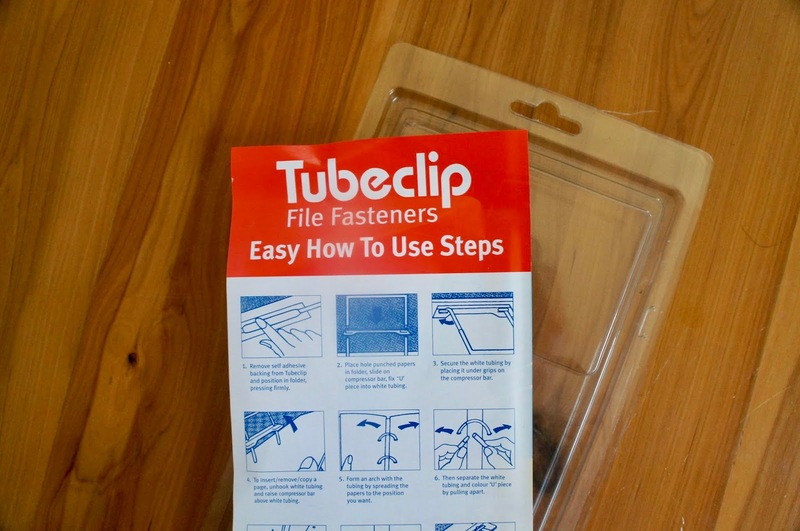 There's paper and file clips all over the floor at the moment,. Did you know that Bic's 'multi-click' (my name for them) pens now come with a fluro highlighter option? The only thing is you lose the green pen with that particular version. Come to think of it, I've never run out of green or even red when using those pens. The July 2018 issue will be the last for Donna Hay's eponymous magazine. I will miss it terribly but am also excited to see what new projects Donna will now undertake. 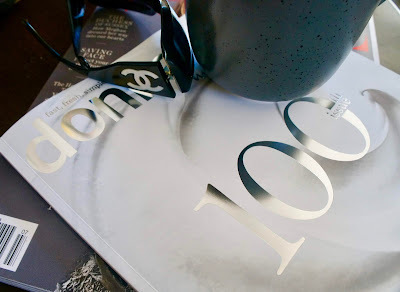 I have many happy memories of cooking along with the magazine and also admiring the more fashion and lifestyle focused pages which often included items from Donna's own collection. I felt that I got to know a bit about Donna as a person through her magazine. The location shoots took me elegantly all over the country and the world from the comfort of my sofa. Fun fact. Master SSG's favourite fine motor skill task as a toddler was attempting to tear the covers off my Donna Hay magazine collection. It actually ended up being a surprise party game at his first birthday party. And lastly, heaters. Or rather, the lack thereof. With the sudden cold snap, electric heaters have sold out at most department stores in Sydney. 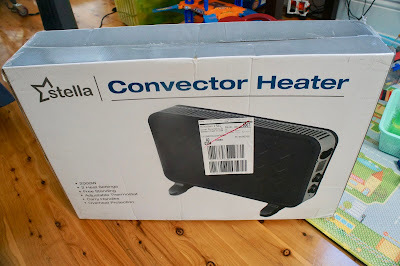 I was luck to get the second last convector heater for the spare bedroom at my local Harris Scarfe store. It was the first time I'd visited Harris Scarfe, actually. I like the store layout and the prices. Will definitely add them to my radar the next time I need something for the house. Have you ever used up the coloured pens in a Bic 'click pen' before the black and blue inks? Will you miss Donna Hay's magazine? Good luck with the City to Surf! I don't envy you running up Heartbreak Hill. I did the Sydney Harbour 10K on my birthday last year and it was so much fun - running on your birthday is such a fun way to celebrate! Enjoy! I'm impressed you're doing the City to Surf. I don't think I could make it 14k! I hear it's a great run. Enjoy! I've not used one of those click pens in years, but my last one dried up before it ran out so they do seem to last a while! Maybe all the options keep you from running one ink supply down too quickly! I love the magazine party game idea - shame my boys are a little older! Every now and then my mum brings over magazines she's accumulated and they have fun clicking through them 'reading' but always inevitably tear the pages! Ooh I didn't know that about those pens! That is good news haha. I was looking for both a pen and highligher on the weekend when I did my taxes. I was getting Donna Hayes mag on subscription. Now they send me something else. It was such a beautiful mag. I do miss it. My grandkids loved the multi-colour pens when you could get them in the pastels too. I wonder with City to Surf..surely you could just join in when they roll in past your 'hood. (I am kidding). Did you know Green is an auditor's colour? I found that out as a school principal when the auditors came. Hope your training continues to be injury-free! Good for you with your training for the City to Surf race. I've done 5K races and found that's challenging enough for me.